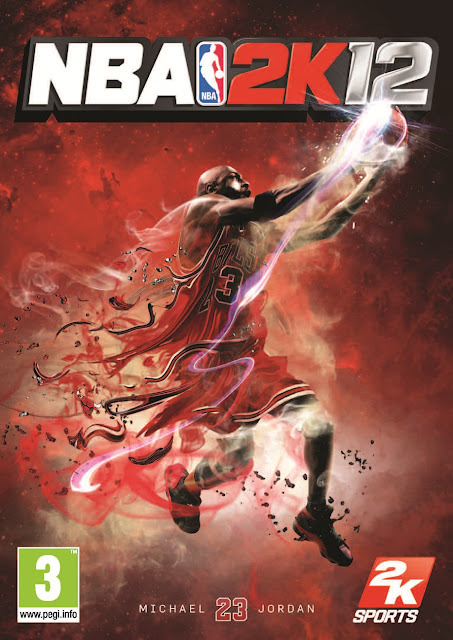 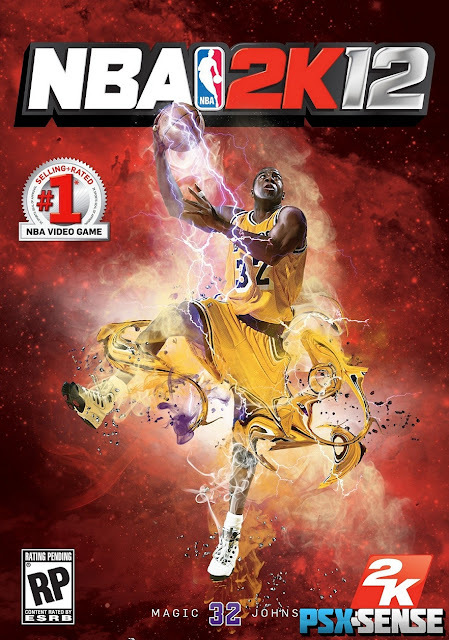 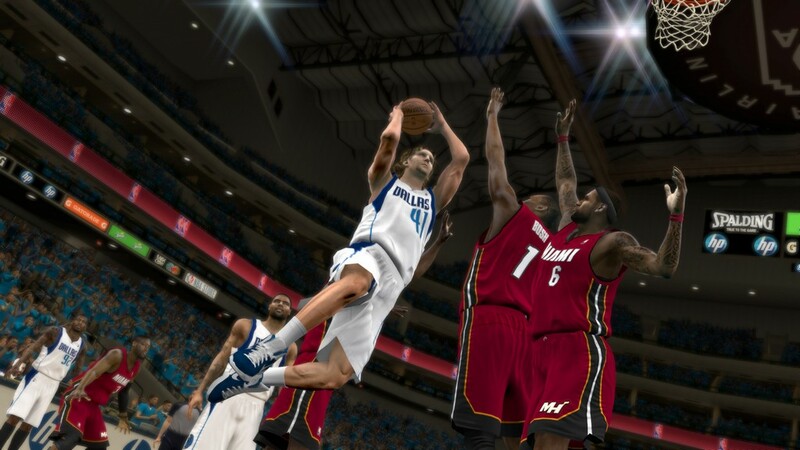 On July 21, 2011 2K Sports announced that there would be three different covers for NBA 2K12. 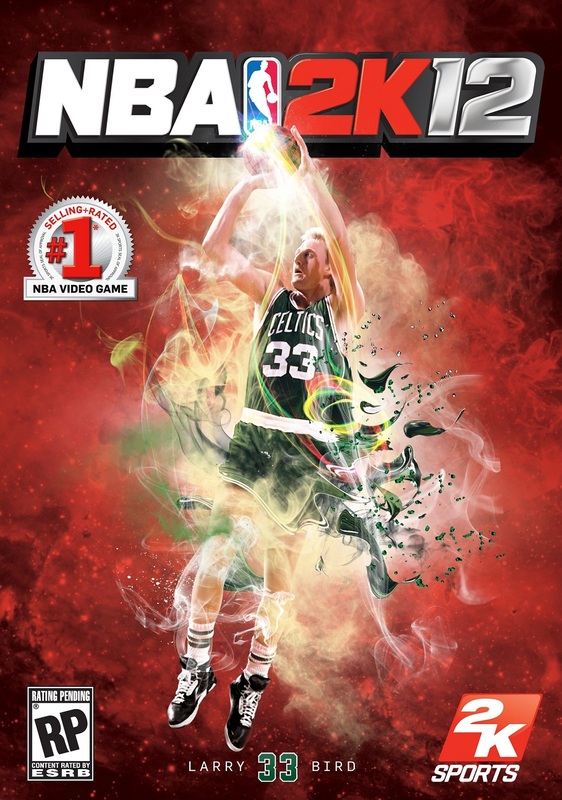 Michael Jordan, Larry Bird and Magic Johnson will be the three cover athletes. Each will appear on a different version of the game.